LGI Homes is proud to introduce Park Trails to the North Dallas area. You do not want to miss out on this exciting and once-in-a-lifetime opportunity to own an affordable, new home. Located just north of Dallas, Park Trails allows for easy access to the entertainment and shopping of McKinney, Princeton and Frisco, TX. 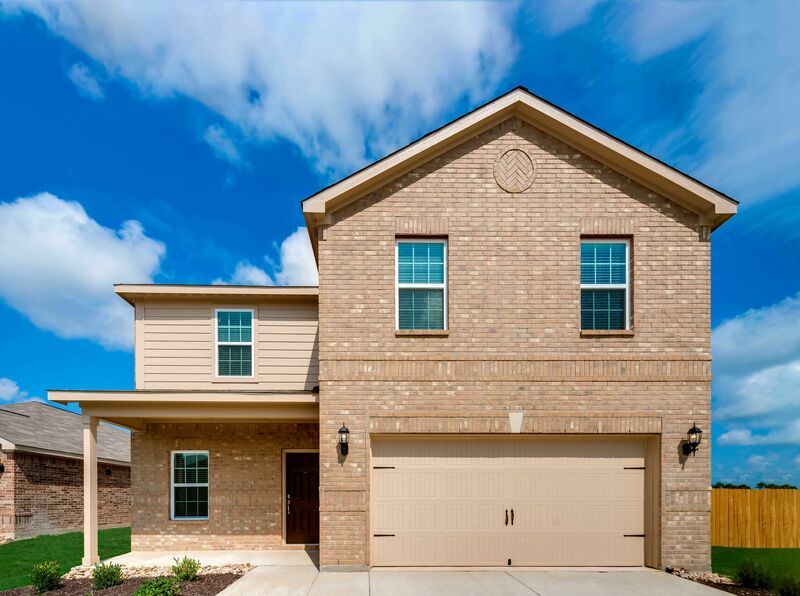 Park Trails is a short drive from Dallas and all that the vibrant city has to offer, all in the comfort and convenience of beautiful new homes located just off of Highway 380. Within the community, residents will enjoy the family-friendly amenities available. A beautiful park with a playground, covered pavilion with picnic tables, basketball court, walking trails and plenty of open green space is located in the neighborhood. Whether in your community or out, you'll be glad you live in Park Trails, where convenience and comfort meet quality at an affordable price. Every LGI Home is designed with upgrades worth thousands of dollars, such as designer wood cabinets, all new kitchen appliances, fenced backyards, front yard landscaping and an extensive homeowner warranty. Also, every new home we build comes with raised panel doors, brushed nickel hardware and rounded corners included in the sales price. Call today to find out more about LGI Homes' quality, service and value, as well as our upgrade advantage.